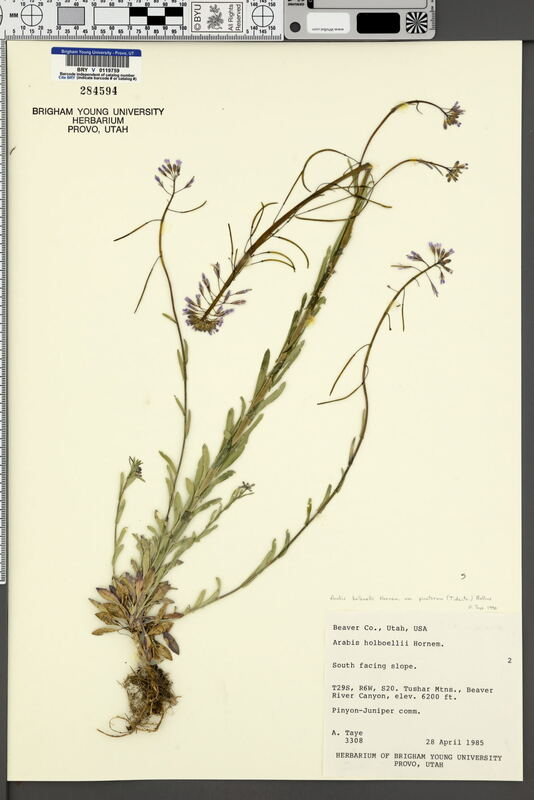 Locality: U.S.A., Utah, Beaver, Tushar Mtns., Beaver River Canyon. Verbatim Coordinates: T29S R6W S20 . Habitat: South facing slope. Pinyon, juniper comm.